Tuesday, March 22, 2016 - General Mills announced it will soon begin labeling products that contain GMO’s. Claiming that i t is impractical to label products for just one state, the company decided to add the disclosures required by Vermont starting in July to products throughout the U.S. Examples of General Mills products that use genetically engineered ingredients include varieties of Cheerios, Yoplait, Cocoa Puffs, Franken Berry, Hamburger Helper, Kix, Nature Valley bars and Pillsbury pancake batter. 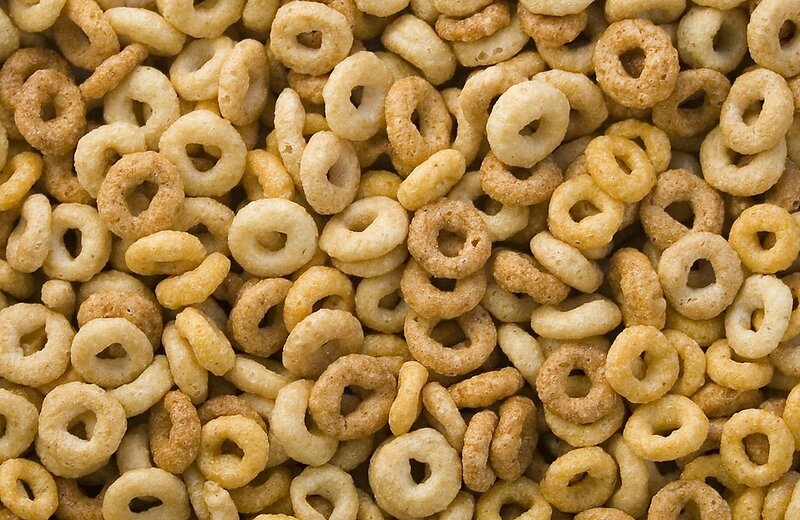 A spokesman for General Mills said the labeling will appear on products over the next several weeks. In addition to the coming disclosures, the Minneapolis-based company said people could search its website at https://www.generalmills.com/ask to see which products have GMOs. Earlier, Campbell Soup Co. said it supported federal legislation for mandatory labeling, and that it would start disclosing the presence of GMOs in its products if a national standard wasn't established in a "reasonable amount of time." The labeling additions may be easy to miss, unless people are looking for them. For example, a can of Spaghetti-Os had the words, "Partially produced with genetic engineering" in tiny print at the bottom of the back of the can.